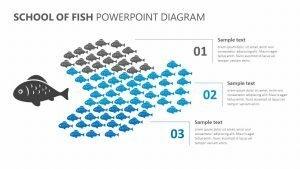 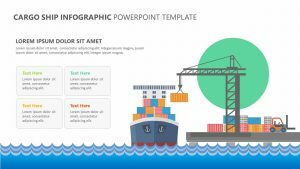 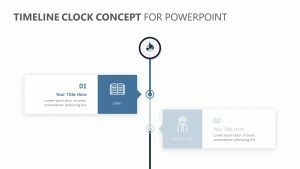 Help those in attendance of your business meeting understand the timeline of your latest or newest business endeavor with the help of the Chain Timeline Infographics for PowerPoint. 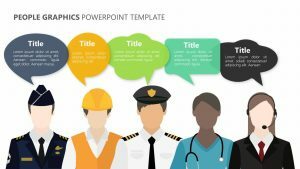 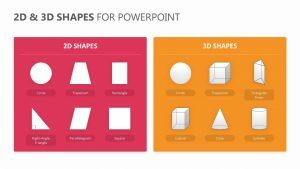 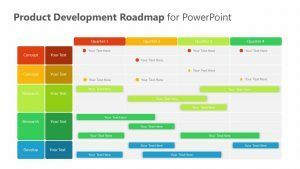 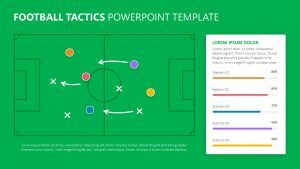 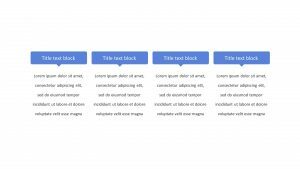 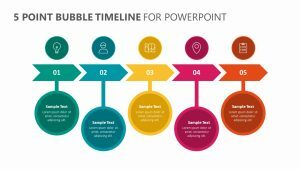 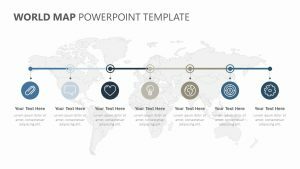 The Chain Timeline Infographics for PowerPoint is a set of five fully editable PowerPoint slides that will allow you to customize each one to perfectly fit your unique business. 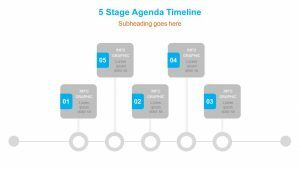 The timeline goes by year and features a linear pattern. 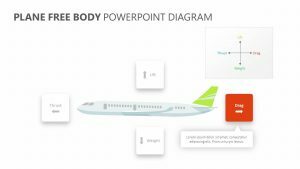 On each one, there is room for you elaborate upon what happened during each point in time. 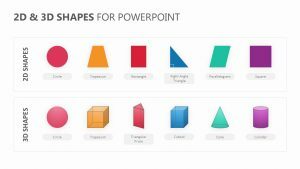 Each one also comes with its own icon and colors to edit.